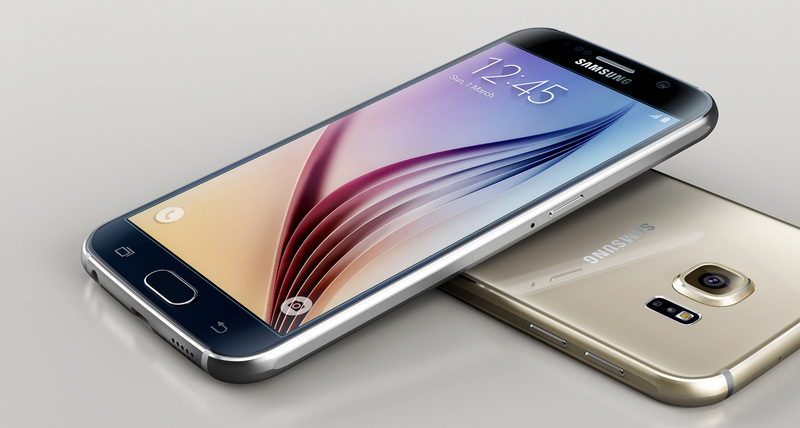 Samsung Galaxy S6 price in Nigeria – All you need to know about Samsung Galaxy S6, specs and where to buy S6 in Nigeria. The Samsung Galaxy S6 has a smooth glass and matte-metal body, improved fingerprint reader, and convenient new camera shortcut key makes the device a stunner. With a matte aluminum alloy frame and Gorilla Glass 4 on the front and back, the S6 lives world apart from the plastic construction of five generations of Galaxy flagships, this is one device everyone has been crying out for. On the back, you will find the 16MP camera, and a sensor array that includes the camera's LED flash and heart-rate monitor. At the top, is the IR blaster beams out infrared for you to use your phone as a TV remote. How much is Samsung Galaxy S6?